The first week didn’t witness any elimination. The second episode aired on September 19 and Laurie Hernandez and Val Chmerkovskiy got the highest marks 32/40. In the meantime, DWTS winner predictions and speculations regarding who will win the mirrorball trophy are making rounds all over. Betting odds shows that Laurie Hernandez, the Olympic gymnast is likely to lift the trophy and become the ultimate champion of this season. In the week one, all the competitors were officially introduced. They are Amber Rose and Maksim Chmerkovskiy, Kenny Edmonds and Allison Holker, Calvin Johnson and Lindsay Arnold, Jake T. Austin and Jenna Johnson, James Hinchcliffe and Sharna Burgess, Jana Kramer and Gleb Savchenko, Laurie Hernandez and Valentin Chmerkovskiy, Marily Henner and Derek Hough, Maureen McCormick and Artem Chigvintsev, Rick Perry and Emma Slater, Ryan Lochte and Cheryl Burke, Terra Jole and Sasha Faber, and Vanilla Ice and Witney Carson. In the first week too, Hernandez and Chmerkovskiy got the highest scores while Perry and Slater got the lowest 20 points out of 40. Meanwhile, Hernandez has 1/3 odds to win DWTS season 23. Henner followed her with 9/1 odds to become the next winner. Then, Kramer comes third in the row with 20/1 odds. After them come, Johnson and Austin who have 40/1 odds. Other participants have least to no chances of winning the DTWS 2016. They are not expected to go very far in the competition. Besides, the host of ‘Jimmy Kimmel Live!’ has predicted that Hernandez will be declared as the winner of Dancing with the Stars 2016. Moreover, Kimmel has bet his $1000 on his prediction. It is being said that Kimmel has predicted correctly 8 times out 17. So, what do you think? What are your predictions regarding the DWTS 2016 winner? Do you think it is Hernandez or Henner or someone else? Who’s your favorite? “Dancing With the Stars” (DWTS) Season 23 (2016) airs Mondays on ABC. Stay tuned to The Reporter Times for more spoilers and updates. 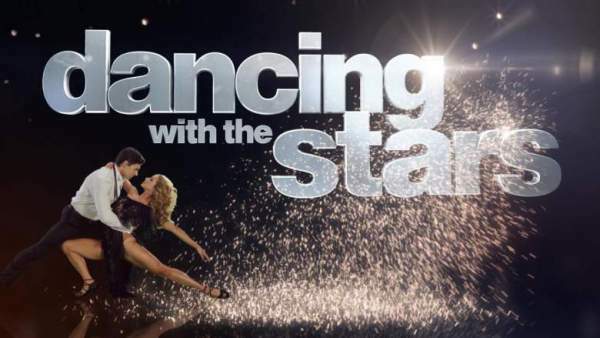 Dancing With the Stars 2016 Elimination & Results: Check DWTS Winner; Who Won The Grand Finale?